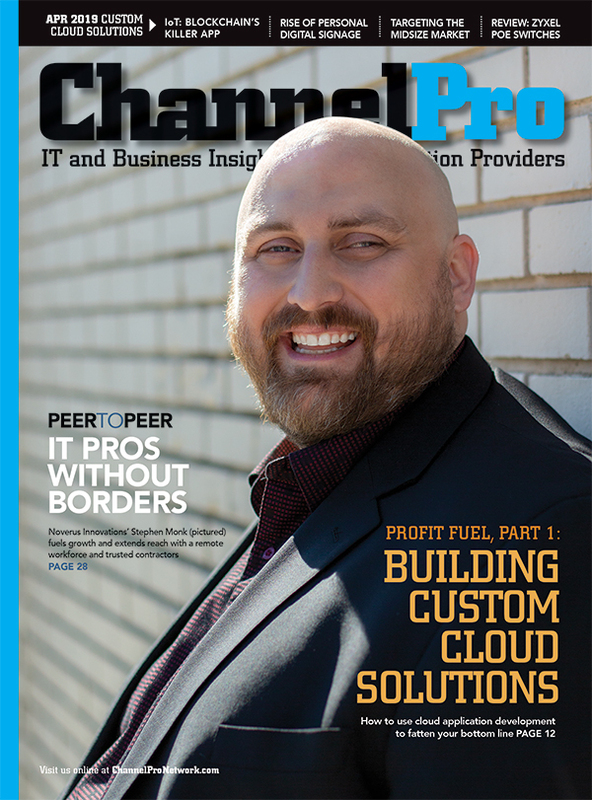 When it comes to business growth, IT professionals often take a “shotgun” approach to the market, blasting out a flood of messages and conducting fairly generic activities in the hope that new customers will notice and take action. Although common, that practice wastes valuable time and resources and rarely yields the results MSPs need. To generate new business effectively, you must carefully select your targets and then personalize your efforts accordingly. The benefits will include faster sales cycles and improved close ratios. One way to assemble the prospect information you need is to create an ideal buyer persona representing the perfect new customer for your business, based on data about the customers you have now. Persona criteria may include demographics, company data, behavior patterns, purchase motivations, and desired outcomes. The buyer: What is your main contact’s role within the company? Is that individual the actual purchaser and user of your services? If not, who is? Knowing who the decision makers are at your accounts can help you focus your attention on the most strategically important people. The company: What industries are your customers in? What is their size in revenue or number of employees? Figuring out which industries your clients are in will help you identify natural vertical market niches that can be leveraged to grow more profitable specializations. Understanding the size of the businesses most interested in your services can help you target the optimal customers and tailor your messages appropriately. Their finances: What are the customers’ IT budgets and the overall health of their finances? Do they have a buying cycle or season? Understanding your customers’ financials will help you ensure that your sales proposals fit your prospects’ budgets. Knowing what fiscal year your customers follow and their traditional buying seasons will help you time your sales pitches for maximum success. 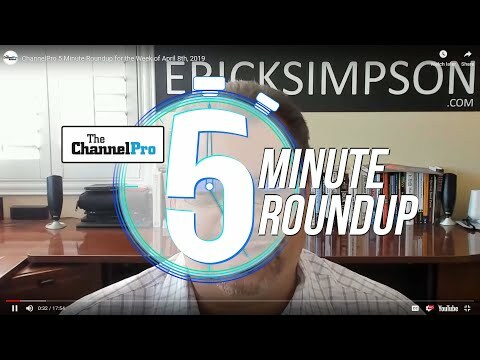 Their preferred marketing channel: How did customers learn about your company and what keywords do they use to find solutions to their IT challenges? Do they participate in industry and professional organizations or online groups? Which events do they typically attend? What publications and websites are their go-to sources for industry news? Understanding how and where your customers learn about business solutions will help you get your messages in front of the right audience more effectively. Their technology: What are your customers’ most important technology needs? How much hardware do they buy and maintain, and how much of their spending is service-based? Knowing what technology your customers use and how they use it will help you more precisely target what you sell them. Their motivation and status: What motivated a client to select you? What is the status of that account? Is the client happy with your work? Is this customer a good one for your company? Would you work with this client again? This information will help you understand where you stand in the market relative to your competitors, what strengths to accentuate and weaknesses to downplay, and whether this type of account is the right one for you to be emphasizing. Once you ask those q uestions, ideal customer profiles should begin to emerge. You can then use that information to create focused, personalized messages that are laser-targeted to the right companies and people, sent at the right time, and delivered through the right marketing vehicles. The more accurate your targeting, the more successful you’ll be in identifying prospects and bringing in new customers. Buyer personas may even help you enhance customer lifetime value by allowing you to zero in on prospects that are best suited to your business over the long haul. One final thought: Be sure to revisit your buyer personas every year. Your business changes over time, and so do your customers. 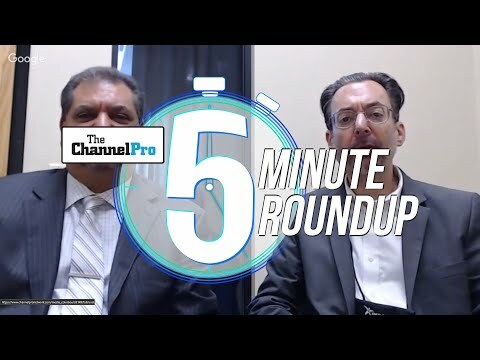 FRANK COLLETTI is group vice president for worldwide sales at SolarWinds MSP, a provider of comprehensive, scalable IT service management solutions for the channel.